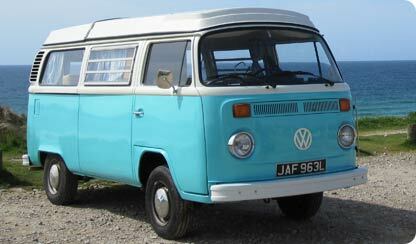 Best known for quality restoration work on Porsches, Beetles and T2 campers, Sterling Automotive have extended their workshop facilities to offer a camper and surf bus conversion service for T4 and T5 owners. Business owner, Kalvin Withers wanted to fit out his own T4. “I purchased a cabinet set from an established supplier and found it to be loose and wobbly. Frankly, it was ‘Fred in the shed’ rubbish. So I decided to design our own range”. “I knew that we would have to compete very keenly on price with a lot of existing suppliers but wanted to add our own quality to the competitors value”. 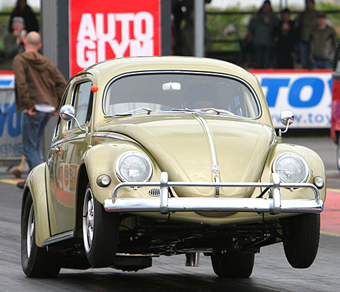 Vee Dub classifieds site www.volkswagensforsale.co.uk set to take centre stage during 2011! 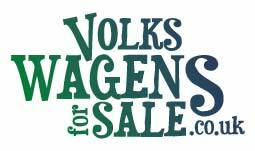 Set up by a VeeDub-mad family, volkswagensforsale.co.uk looks like it could be just what both VW enthusiasts and the web has needed. Not only is the website of excellent quality and incredibly simple to use, they even offer a free advert facility making it a win-win situation. 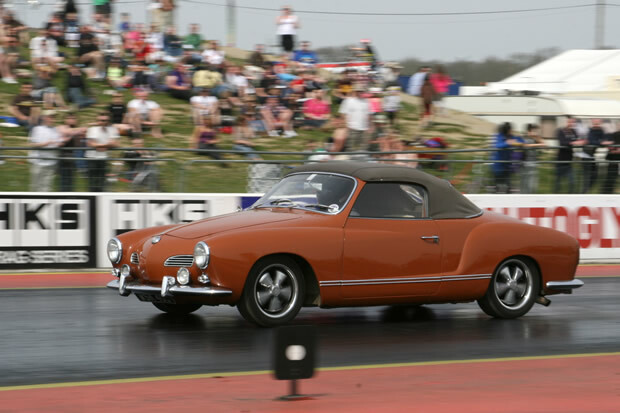 The guys from the site have just agreed to sponsor the ‘cars for sale’ sections at lots of the summer shows to get the word about and they will be attending most of them, in person, to put a face behind the company – something not too common these days in the world of the web. More than Just Kampers, Just Beetles now too! 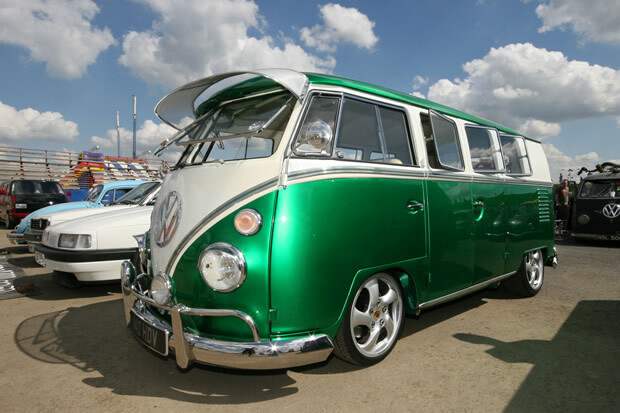 Ironically when VZi sponsors Just Kampers first opened in 1989 as an air cooled VW Camper restoration workshop, most of their customers had Beetles! Beetles are very much part of their history and today, 6 of their 30+ staff have a classic Beetle or Beach Buggy. 2011 sees them really push their air cooled Beetle range and to show that they take it seriously, they have set up a separate website www.justbeetles.co.uk and produced a separate catalogue of VW Beetle parts and accessories. Big Bang Camper and Bus marks the start to the Vee Dub season at Santa Pod Raceway, and it’s just about the best excuse needed to get your beloved machine out of hibernation and take it on an early summer holiday for a weekend of camping, racing, show cars, music, comedy and much, much, more besides. 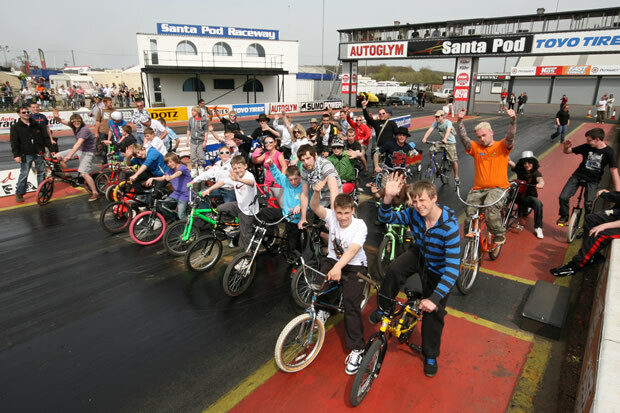 Starting on track, the famous Santa Pod drag strip is open to the general public for Run What Ya Brung, with the competition classes staying due to popular demand. You will also be able to watch several hot Bugs that have made the trip from mainland Europe to compete against our home-grown RWYB’ers. 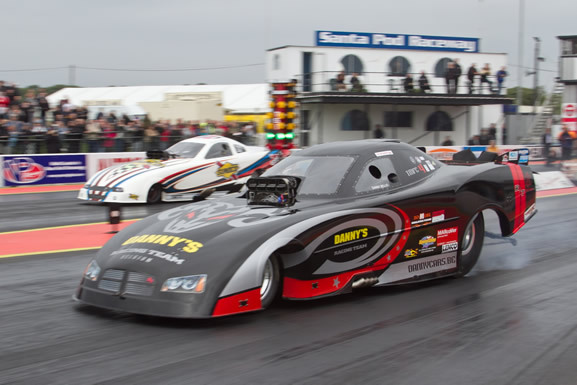 The track will also host racing from the VWDRC Pro and Sportsman classes, along with guest classes Super Modified, Outlaw Anglia, 8.50 Bike, 9.50 Bike, Sportsman ET, Junior Dragster and new-for-2011 Junior Drag Bike. The track is also the place to spot the now legendary Fireforce Jet Car. 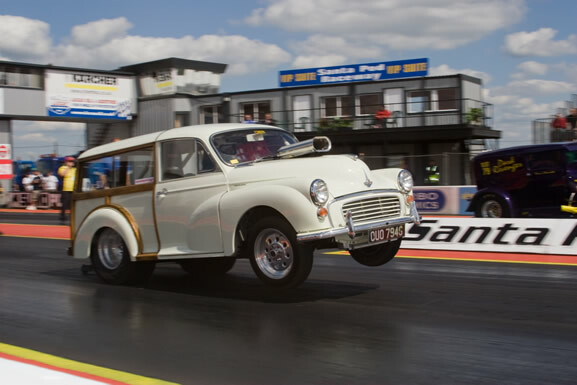 The drag strip also features Human Powered Racing on Saturday lunchtime, so please make sure you remember to bring a bike, skateboard, kite-board etc. whatever you think can win an engine-less half-mile race! The massive and ever-popular Sunday Show and Shine is once again supported by a Rust and Rat show on the Saturday. The Rust and Rat Show proved so popular last year, extra trophies have been added in recognition of the excellent cars on display. 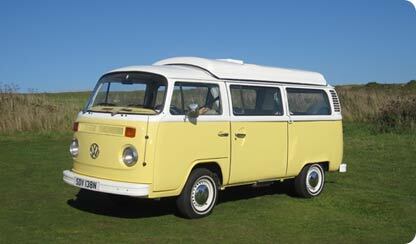 ANOTHER VZi BLAG – 10% DISCOUNT ON CAMPERVAN HIRE FROM BAY CAMPERS OF CORNWALL. 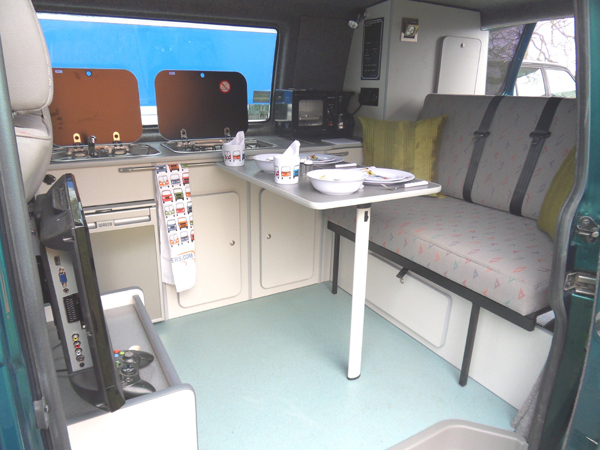 Bay Campers of Cornwall are offering all VZi Members a 10% discount on all of their services until the 30th April – so get in quick!! We realise that these ‘blagged’ products or services aren’t going to be wanted by every single VZi user, but every penny saved in these times is a bonus – and we are sure that these discounts have helped at least some VZi’ers save some pennies. If this ‘blag’ is of no use to you, we apologise for any inconvenience, we will continue to bring you discounts on varied and useful products each month – just for being a VZi Member – so, at some point there will be the perfect ‘blag’ for you. 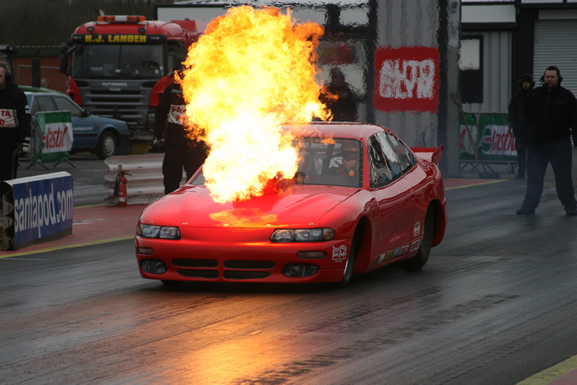 Santa Pod Raceway Presents The Auto Trader Easter Thunderball 2011. Eggsellent Fun!